Shelter, care, and empowerment for abused, destitute and pregnant mothers and their young children. 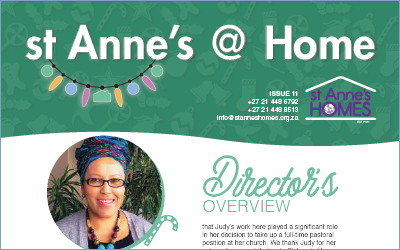 As an expression of God’s love, we seek to provide shelter and support for pregnant, abused and homeless women with children; through a holistic self-empowerment programme. Over the years, we have witnessed the power of working together to create meaningful change in people, policy and the environment. We remain grateful to all our donors, volunteers, the board, staff and partner NGO’s who journey alongside us in this importnat, sacred work.